Quality Logs is a division of Chaffin Tree Surgery and our fire wood is sourced from the waste timber produced by our tree surgery business. 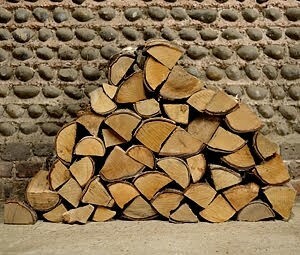 All our seasoned fire wood provides excellent fire wood with various options to suit your needs. 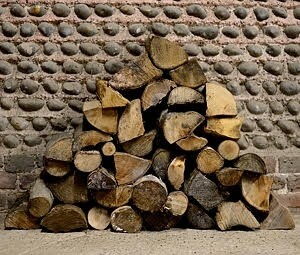 The seasoned fire wood you purchase will have been processed and seasoned for the correct amount of time to create the best firewood in Sussex, with certain types of timber this can take up to 4 years before going into our dry store. If you have specific requirements please call us.